We have reopened our winter storage application process as we have created some extra space in buildings. Indoor, secure storage at the NSPEC Complex provides the most convenient storage option for you. 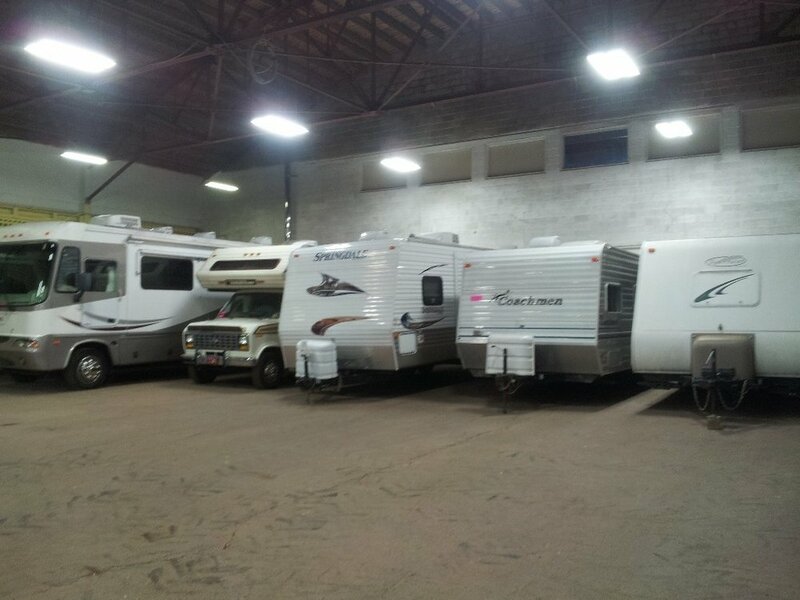 Whether you own an RV, Trailer, Boat, 5th Wheel, Pop-up, Car, or Motorcycle, we have the right space. Drop off Date: Mon - Thurs. 8 am to 4 pm; Fri. 8 am to 3 pm. Payment in full with receipt of application will be required. If you have been a former client for winter storage the form has been sent out. New clients are currently being accepted based on space available. New clients should send an email to: nspe@eastlink.ca and request storage; we will inform applicants when the spaces have been filled.